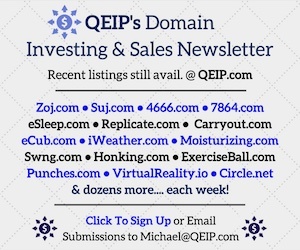 Weekly and monthly we all look forward to reading the top reported domain sales. Top sales that are gathered most famously by Ron Jackson over at DnJournal. But over the last few months I’ve realized that we’ve been missing some a lot of high value sales in China, namely from the auction house 4.cn. I was perusing some of their auctions and there are a few from their Chinese-Pinyin auction that would easily be in the top ten on most given months. 4.cn is an advertiser here but I built my relationship with them not because of advertising, but because I realized there is a whole other world of domaining in China and they are the biggest. The Chinese domain industry has a much higher number of numeric domain sales and of course, Asian cities. 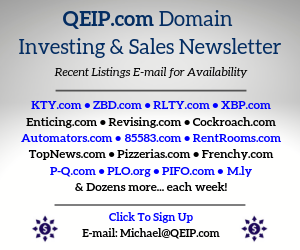 I am always looking for new places to buy and sell domains that others in the English speaking world don’t visit. So when I did find them I asked myself. Why don’t these sales make it onto the top sales list? I think the sales have been missed due to the sheer volume of work that it takes to gather all the sales data. It doesn’t help that all the sales are in Yuan and have to be converted to dollars making even more work. There are other auctions houses like ename.com but if you think 4.cn is challenging then you really will struggle with eName. 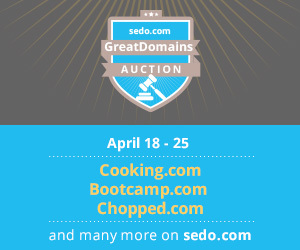 Regardless of whether you use the sites, there are sales that are top ten material and they should be included on the list to get a “wordly” view of domain sales. I will be talking to 4.cn to try and get them to send over their sales to Ron so he can get them in the mix. 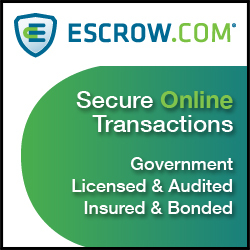 It benefits the auction house and domain investors to have all sales included in our top list. And what got me thinking about this? I was looking at 4.cn and there are some HUGE prices in some of their auctions going on right now. They are a few of the domains that only appeal to the Chinese market but I think the final prices are going for appeal to all. Take a look at these auctions and although the prices are high, most still haven’t reached reserve. It will be interesting to see what these names end up going for. Like all auctions, the bidding doesn’t take off until the end. Also, this may come across as a sponsored post but it is not. 4.cn and I have not even spoken about their current auction or getting domain sale results to Ron Jackson. But I certainly will be soon. It is our opinion that, some of the highest valuations of not only foriegn and Domestic private sales are distorting The Big Picture. This is great for those who behind the scenes covet low valuations. 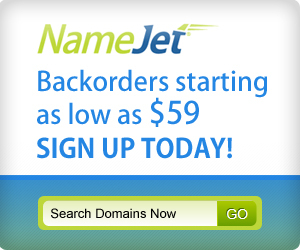 Many Domainers themselves, who want to add to their portfolios on the cheap, are distorting true valuations. The Talking Heads, Media, Domainers, Corporations, Registrars, Flippers, and competitors all fuel an overiding objective of masking how really valuable Online Business Addresses really are. Loving the 4.cn coverage Shane. I took a look a couple weeks back and have returned periodically since. Thing is though you really have to do your research. i mean, sometimes our western sales make no sense so dabbling in a market with a whole different language could be a big gamble, though some of the sales figures are pretty huge even after currency conversion. Very intrigued. Just looking through some auctions to make sense of meanings and ultimately values. So far I have ascertained that Kong Que is ‘Peacock’, Xin Xian looks like a geo and a name. Have you made any observations on sales other than NNNN Shane? Kongque.com – Peacock is correct! They can also mean some other things but these are the meanings that stand out. Chinese pinyin is a romanized version of the character – but many different characters will share the same pinyin, thats why these can have multiple meanings. Thanks for clarifying, very interested indeed! Do you speak Chinese/Mandarin? Has anybody noticed if IDNs hold much value there? Yeah I do. I’m not really up to date about IDN sales, but IDN’s have never really caught on in China. Not sure about other parts of the world. Jeff, What category would Shane fall in? Thanks for the info. 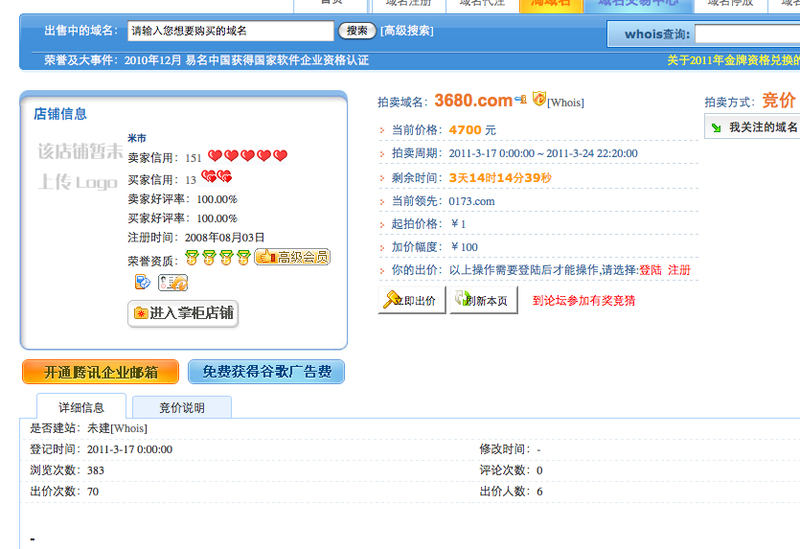 Was not aware of such five figure domain sales via the 4.cn. 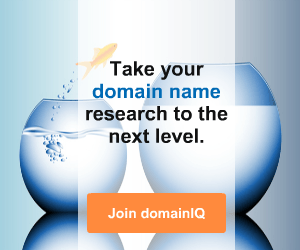 Many of the domains going for five or six figures are Chinese related. Like Kongque.com going for six figure. Is this auction place reliable? May be there are shill bidding?